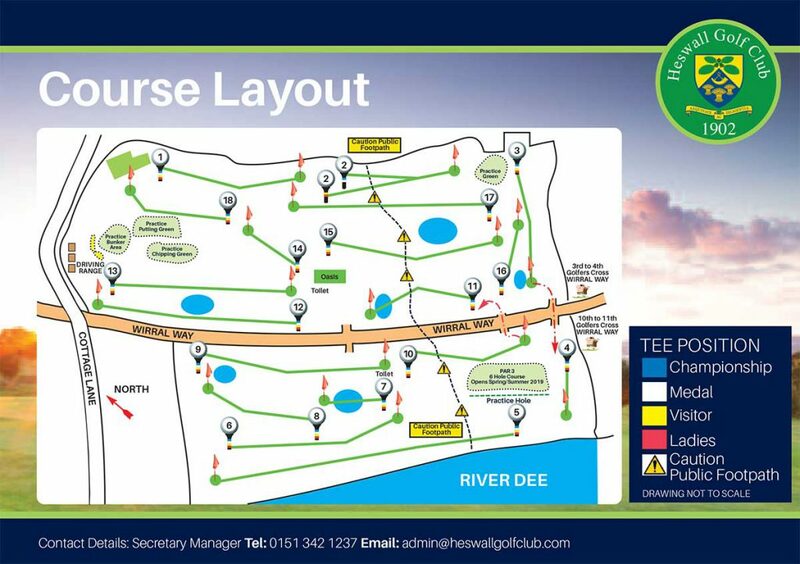 Our golf course is located on the Wirral Peninsula. Situated just 14 miles north of Chester and 10 miles west of Liverpool on the West Wirral Peninsula. 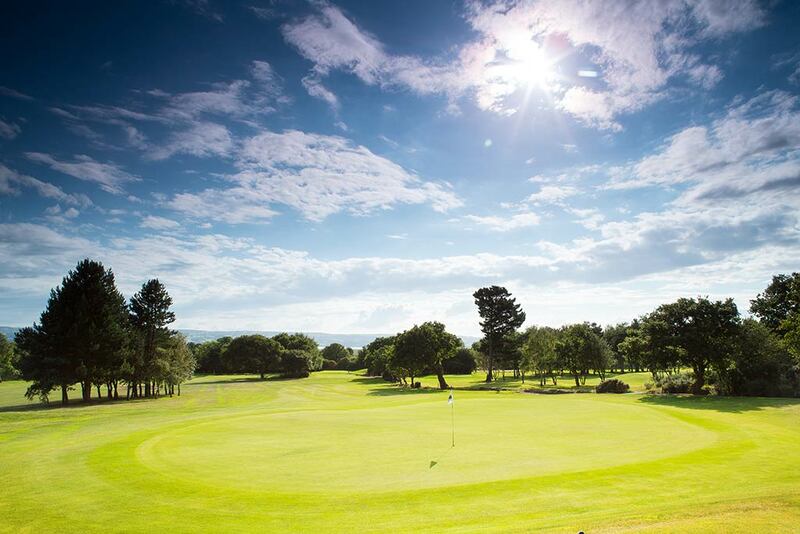 Heswall Golf Club is home to an outstanding, championship course. It was the chosen venue of the Junior Open in 2006, won by none other than Patrick Reed, world number 15. The Club has been selected to host the Northern Junior Open Tournament several times, notably won by Matthew Fitzpatrick in 2012 prior to him turning professional. The course has also hosted amateur International matches and several County Championships. Heswall Golf Club offers an undisturbed sanctuary of golf where Members, guests and visitors can escape the hectic pace of everyday life. The Club offers a welcoming environment where players of all levels can enjoy friendly competition, warm camaraderie of golfers from varying backgrounds. In addition to the spectacular course, Heswall Golf Club offers extensive, state of the art practice facilities including a full driving range, two USGA standard 1000 sqm chipping and putting greens, and a practice bunker area. The Club offers a prestigious leisure venue providing unrivalled panoramic views across the Dee Estuary, craft beers, and a vibrant and tasty catering menu. The perfect compliment to any round. Come and share in our enthusiasm for everything about the game.
" Played today in the lovely sunshine . The fairways were immaculate, the greens were stunning, fast but very true. The whole of the course looked fantastic. I would recommend this course to everybody. It is well worth the money. " " Every aspect of golf practice is covered superbly well by Heswall's brilliant facilities and the golf course tests every aspect as well. It's a one stop game improvement centre "